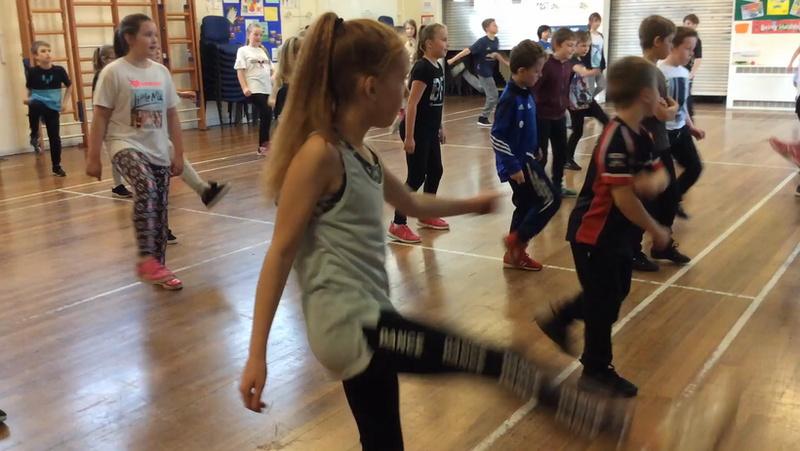 We have been busy developing our Bollywood moves in our dance sessions. 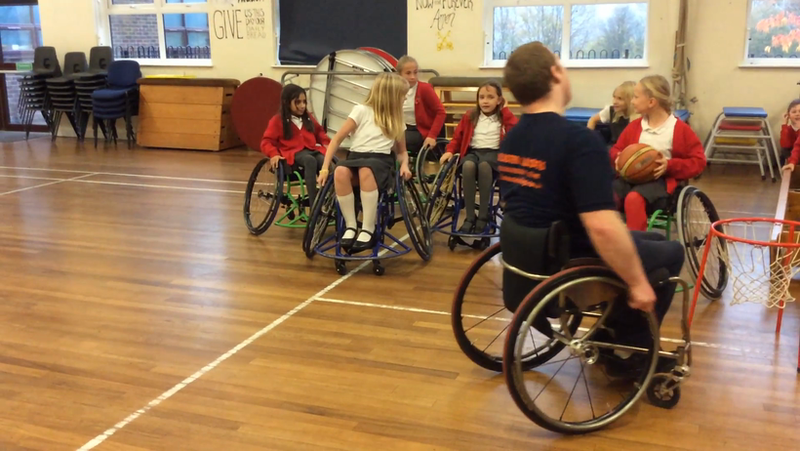 Participating in wheelchair basketball was a fun, inspiring and motivational day! 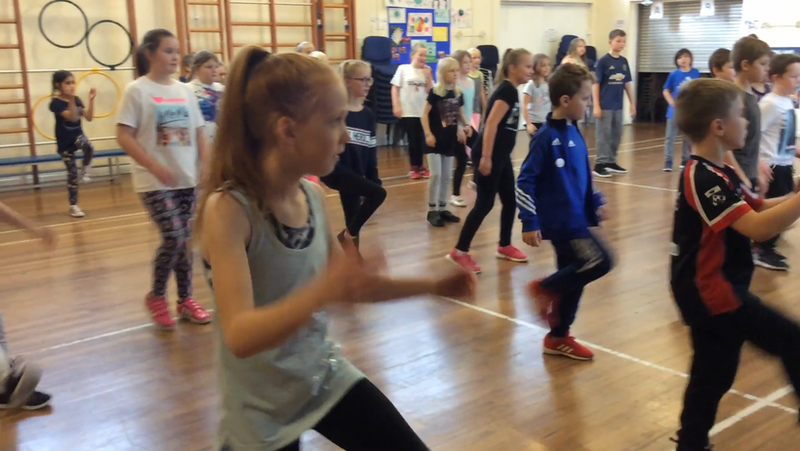 We have been working with Hannah from the Chorley Sports Partnership to develop our athletic skills. 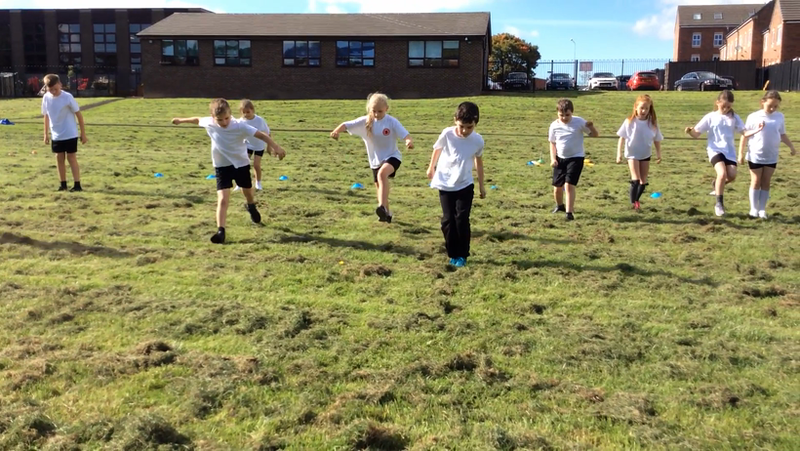 We developed our jumping skills in preparation for attempting long and triple jumps. 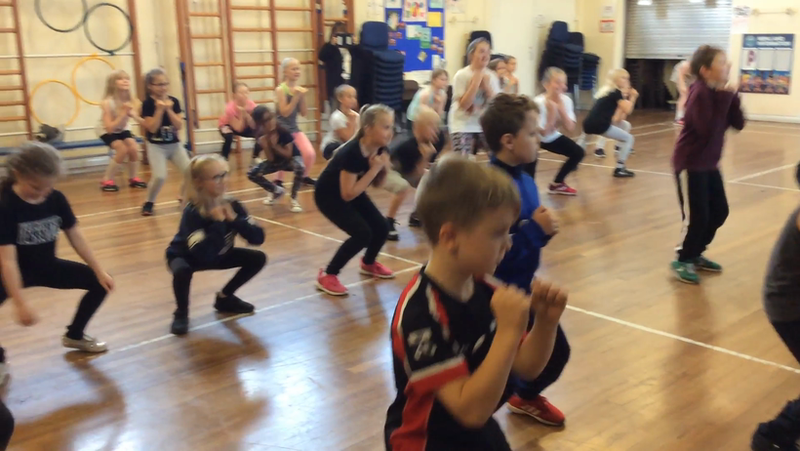 We learned how to use our knees and arms to drive ourselves forward. We have also been working on our meditation skills during our cool downs. 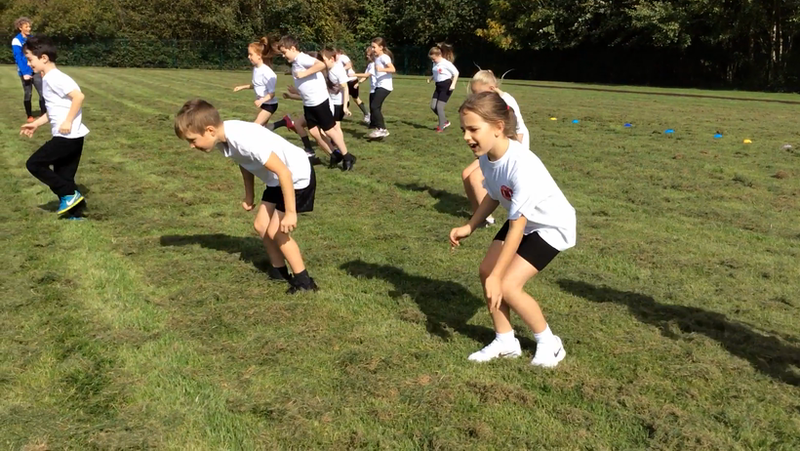 Today with Hannah we worked on developing our triple jump skills. 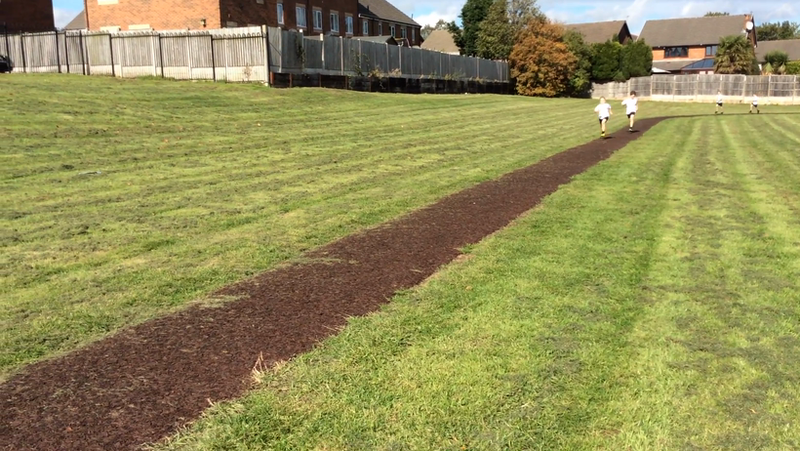 She told us all about the world record held by Jonathan Edwards in the triple jump when he jumped 18.29m in 1995. Cones were set out to show this distance and we couldn't quite believe that someone could jump this far. 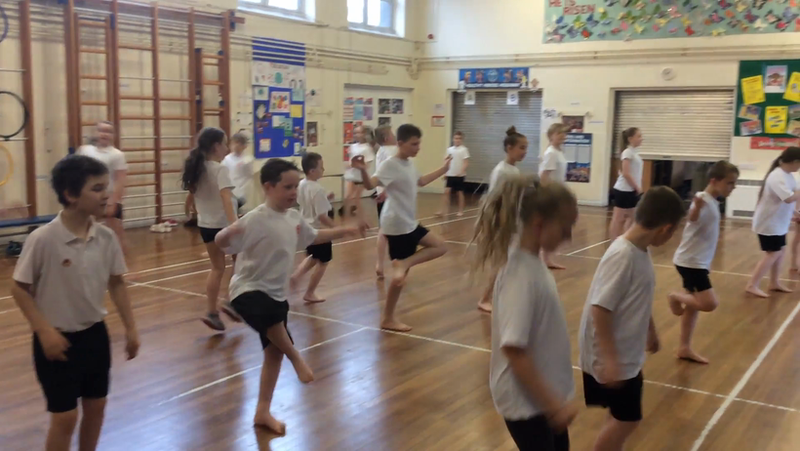 We then tried to see how many of our jumps were needed to jump that world record distance.